Freedom Tower Update: As the tenth anniversary of 9/11 approaches, construction of the Freedom Tower continues to move forward. Parts of the National September 11 Memorial, which will be located elsewhere on a 16-acre site, should be finished by 2013. Both structures have been the subject of some debate, but public perception of them is improving, and developers remain confident that their work will act as a fitting tribute to the victims of 9/11. 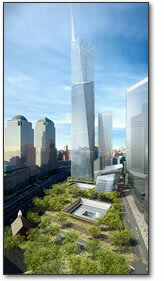 The Freedom Tower is due to be completed in 2013. The site will also feature the Reflecting Absence memorial, which will honor the 2,986 men and women who died as a result of the terrorist attacks which thrust America, and the world, into war. Over 2,500 people died after the World Trade Center came crashing down to earth, and leaders vow they will never be forgotten. Smoke clogged the air for many weeks after September 11th, and the rubble burned for months. New Yorkers, and America, will never be the same. If you are an industrial designer, a graphic designer, a landscape architect, a media artist, an interior designer, a planner, an architect, stage or screen designer or creative from any of the design disciplines, or someone who supports design in Australia - and I know if you are here that you do!) then this affects you. Every now and then someone gets up and does something on your behalf. The [Australian Design Alliance] is standing up for you right now. 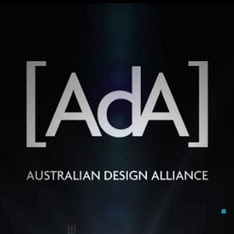 The ADA needs your support in convincing our political leaders in Canberra to create and fund a national design policy. You can pledge your support for as little as $1. It does not matter how much you contribute, the number of people standing behind it is also of the utmost importance. The project is currently 78% funded. Help them make it there, or exceed their goal! - it is for you. It is not very often that I ask anything of our amazing top3 by design community, but I do ask for just a moment of your time, and as little as $1 to help the [ADA] reach their goal of raising $15,000 to bring this policy to the table of the political leaders in Canberra. You can help make a national Design policy a reality. 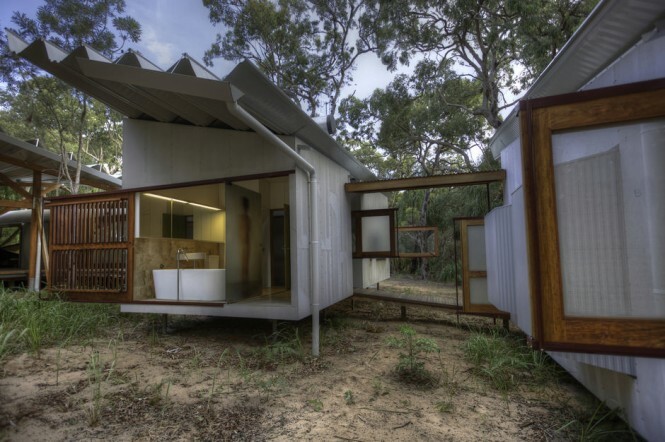 The AdA's vision is to develop a culture of design in Australia to strengthen economic competitiveness, innovation, creativity and sustainability. 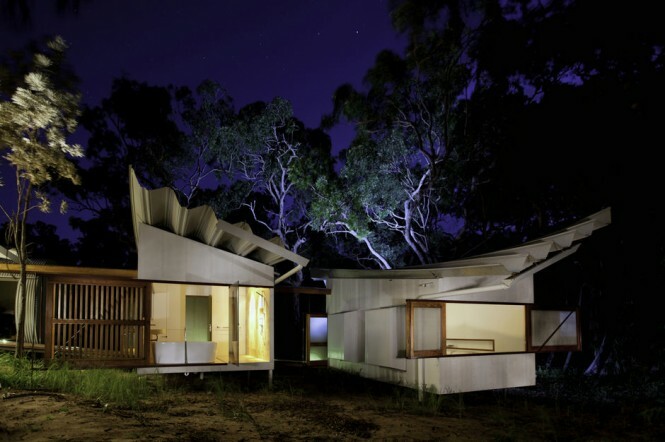 Its mission is to achieve greater recognition and valuing of Australian design by governments, business and community, plus greater innovation and collaboration within the design sector together with the application of strategic design approaches across all sectors. Gridspace esplora il rigore della geometria e la trasparenza della plastica, portando tutta la sua esperienza nell’ideazione di un tavolo che si può completamente personalizzare. Infatti, i tavoli Gridspace possono essere modificati e ricreati a piacimento inserendo i tasselli colorati all’interno della griglia base cosi da progettare un oggetto in continua trasformazione. La collaborazione tra AndyMartin e PPP permette di portare il loro lavoro all’interno di nuove aree di sperimentazione. Quest’edizione limitata offre la possibilita’ di ripensare insieme al prodotto esistente e alle sue potenzialita’, nuovi materiali e nuovi processi che sarebbero proibitivo usare in termini di produzione di massa. London based designer AndyMartin will present an ambitious new project in partnership with PPP, a Venetian based plastics product company, in the Brera Design District during the FuoriSalone 2012. 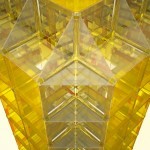 Gridspace is the exploration of the rigour of geometry and the transparency of plastic. It is the development of Andy’s fascination with materiality and elemental constructions.With the inherent restrictions of a grid form Andy looks to find the emotion through the raw liquid material of ABS and acrylic plastic in the transparency and colour. Gridspace tables can be altered by the user by inserting colour square plugs into the grid and designing to one’s own imagination creating a playful transient object of personality. 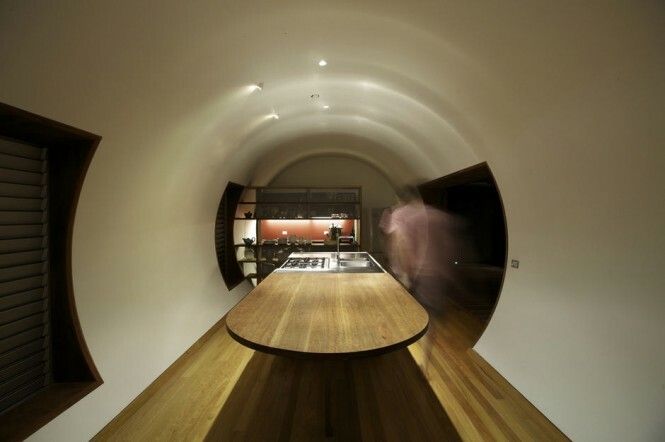 AndyMartin’s collaboration with PPP takes their work into new areas of experimentation. This limited edition work allows themto collaborate and re think their existing product and production skills, new materials and processes that would be too prohibitive to use when designing formass production. Architecture might be the second oldest profession, but it is remarkable how few women have succeeded in it. Outstanding among them is Zaha Hadid, a gruff, laughing, scowling, very loud and exotic earth mother in a hard hat. Indeed, a force of nature in tabard and site boots. And a function of nature, too. Her latest building designs look like something that have been wrenched from the firmament: ravishingly biomorphic, primitive, but futuristic. If modern architecture ever truly had functional principles, Hadid has abandoned them in favour of a wilful expressionism that is as wonderful as it is annoying. In our day, Eva Jiricna has achieved real distinction and Amanda Levete is a dynamic partner in the firm Future Systems which gave us the gloriously odd press box at Lord's and a Selfridges in Birmingham that cheerfully reversed all rational assumptions about department stores. But there is more about Hadid. She became determined not to be either first, best or different, but to be all of them. As one measure of success, the Design Museum in London is about to host a major exhibition of her work. Hadid was born in a prosperous suburb of Baghdad in 1950, which in those days had its own garden cities (in magnificent direct descent from Babylon rather than Letchworth or Welwyn). Some of the great architects of mid century Modernism - Gio Ponti, Frank Lloyd Wright, Josep Sert - were at work in the Iraqi capital. Hadid had a cosmopolitan education: the family wintered in Beirut, the 'Paris of the Middle East', mixed with Christians and Jews and she read about heroic American architecture of the Fifties and Sixties in the pages of Time and Life magazines. At 54, Hadid won the Pritzker Architecture Prize, the prestigious annual award which recognises 'significant contributions to humanity and the built environment through the art of architecture'. She was the first woman to do so. It was London's unique architectural culture of the Seventies that formed Hadid. In 1972, she arrived at the Architectural Association in Bedford Square, a private school with a vivid tradition of debate and contrariness. The AA, as it is always known, was not a milieu for gentlemen in corduroy suits, suede shoes and knitted ties sitting politely at parallel-action drawing boards. Instead, one of the chief influences was the magnificent, cigar-chomping, aphoristic Cedric Price, designer of an influential, but never built project, Fun Palace. Indeed, some of the AA's most famous output - the technophiliac fantasies of Sixties group Archigram - was also never compromised by the crude processes of construction. Instead, the notions sit there still in the architectural imagination - bright, optimistic and wholly uncontaminated by any very close contact with dismal reality and its water intrusions, its rust and its pigeon droppings. For a long time, Hadid seemed to be the inheritor of this bizarre tradition of becoming famous for what she had not built. After graduating in 1977, she went to work for Dutchman Rem Koolhaas, also an AA student and a keen disciple of Cedric Price. She taught in US universities and, until 1987, she maintained her own 'unit' at the AA. She collected plaudits, not contracts. In 1987, she moved to a studio in Clerkenwell, where she remains, to start an independent career which began with agonising tribulations and soul-destroying frustrations, only to develop, wonderfully, into the self-fulfilling cycle of competitions, prizes, publicity, first-class air travel and art circuit celebrity. The first big failure that led to Hadid's later great success was in the unlikely location of Cardiff Bay. 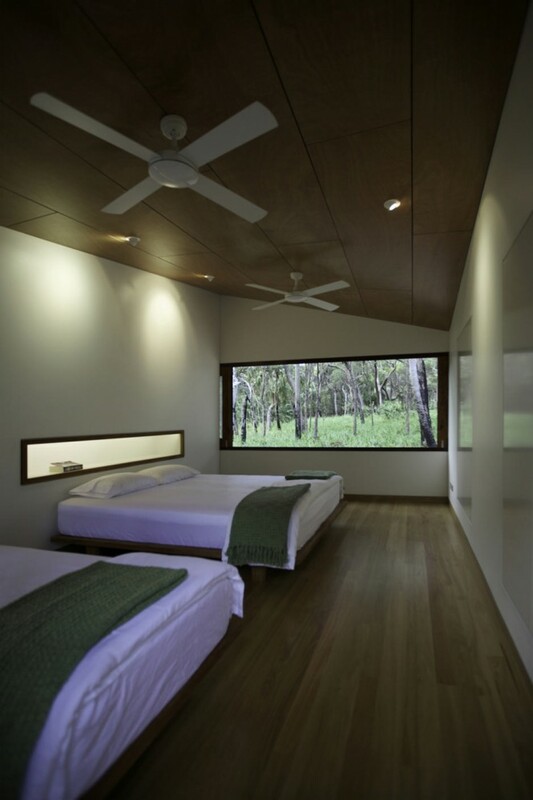 Architects in private practice exist in a world of competitions. Since they are never (or rarely) realistically paid for competing, the system is a sort of tax on the profession. But it is a tax willingly paid since to win a major public competition guarantees about five years' work and, with profile raised, offers the realistic prospect of more to come. So it was in 1994 that Hadid fatefully entered the competition for a new opera house in Cardiff Bay. 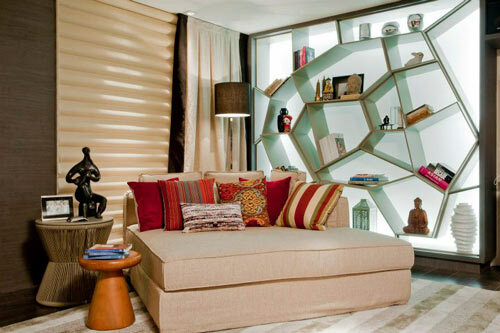 Her winning design was a dramatic, angular composition, quite unlike anything seen before. It was immediately criticised on two fronts: first as an elitist project irrelevant to rundown Cardiff, second as a design that would present certain practical difficulties to realise. 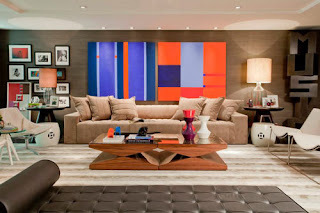 Her first great career move had been to win a commission in 1991 from furniture manufacturer and design entrepreneur Rolf Fehlbaum. This was for a fire station at his Vitra factory in Weil am Rhein. At the time, Fehlbaum was collecting autograph buildings from celebrity architects, including Frank Gehry who designed the Vitra Design Museum. 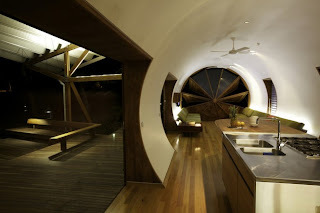 Hadid's creative process is to use paintings to visualise a plastic concept. Not much time is spent on contemplating the drain schedules. 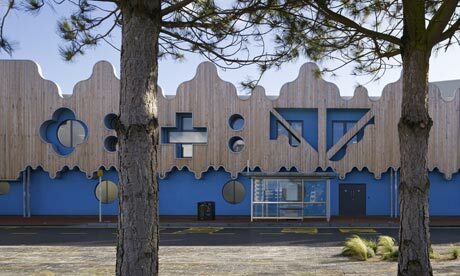 So the Vitra Fire Station became a dramatic composition of jutting, irregular, sharp concrete planes. It is fidgety or dynamic, depending on your view. It is also, her critics would say, an example of Hadid's dramatic sculptural strength and lamentable functional weakness. Fehlbaum realised it was more valuable as a monument than a fire station and the Feuerwehr, perhaps with relief, moved into more sensible premises. But the Vitra connection confirmed Hadid as a leading member of the international architectural circus. 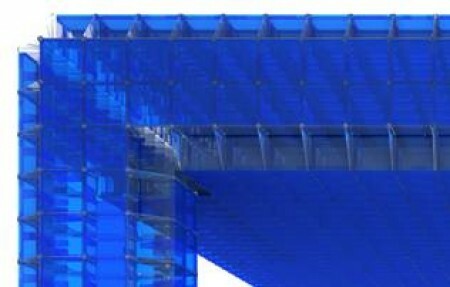 Her first realised building in Britain was a 1995 temporary pavilion for the magazine Blueprint. In 1999, she won a competition for the Phaeno Science Centre in Wolfsburg, a fantastical, earthbound spaceship in the home town of Volkswagen. In the same year, she designed a stage for the Pet Shop Boys: Neil Tennant described her as funny, but terrifying. She built the Rosenthal Contemporary Arts Centre in Cincinnati in 2003. She has built a 'vanity factory' for BMW in Leipzig and will build the 2012 Olympic Aquatics centre in Stratford. Hadid has evolved a language of form which has developed from angular and trapezoidal to biologically zoomorphic: voluptuous to photograph, but - allegedly - difficult to build. Like Jeff Koons and Damien Hirst, who are not so much making art as providing big-ticket luxury goods for the hyper-rich, Hadid is not so much designing working buildings as providing what the modern classical architect Robert Adam calls 'global status products'. While interesting pheomena, they are, Adam insists, failures as architecture since, being global and deracinated, they cannot have any relation to context. Since Robert Adam, a favourite of the Prince of Wales, is still working in a style his 18th-century namesake would recognise, with pilasters, cornices and brackets, his criticism is not unexpected. But nor is it unfair. Hadid has a genius for formal novelty, but not so much interest in the technology that makes her daring shapes possible. An example is a car she has 'designed' for art entrepreneur Kenny Schachter. It is as much an unusual morphological experiment as any of her buildings, but shape-making is no longer a driving force in the automobile industry. The big interest there is fuel-cell power systems, not techno-organic blobbismo. Any student can do that. But it will be much photographed, which is the point. And yet the world's most famous woman architect has her practical uses. Olafur Eliasson and Kjetil Thorsen failed to meet the deadline for delivery of a temporary pavilion for next month's Serpentine summer party, an international love-in with cocktails for the Prada-clad art and architecture crowd. So Hadid and her partner, Patrick Schumacher, have been drafted in at the last minute to provide an on-time replacement. It will be ready by 11 July. When a fantasist gets called in to do first aid on a troubled project, you know that architecture has changed. No one denies that Zaha Hadid has been a fundamental force in that process. 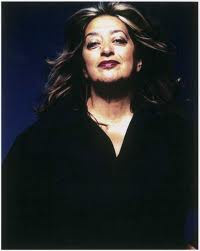 Born Zaha Hadid, 31 October 1950, Baghdad, Iraq. Degree in mathematics, the American University of Beirut. Studied at the Architectural Association School in London. Worst of times The failure to realise her winning design for the Cardiff Bay opera house. 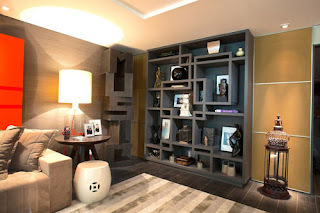 Ha sempre ricoperto un ruolo secondario rispetto al design di prodotto, nonostante la sua importanza per la nostra vita quotidiana. È la Grafica, ora grande protagonista della quinta edizione di Triennale Design Museum. Il percorso è suddiviso per tipologie di artefatti: il libro, la stampa periodica, la pubblicità e la propaganda, il segno, la veste dei prodotti, lo stampato d’uso comune, la misura del tempo, le architetture grafiche. L'allestimento è curato dal visionario e originale Fabio Novembre. Un viaggio appassionante nella Comunicazione visiva Made in Italy. Anche quest'anno è partito il conto alla rovescia. E come da tradizione il Cosmit, l'ente fieristico che nel 1961 ha dato via al Salone Internazionale del Mobile, ha organizzato una grande conferenza stampa per presentare l'edizione dei Saloni 2012. Le date? Dal 17 al 22 aprile. E lo slogan di quest'anno: A Milano. Dove, se no? OSPITI. La platea del Teatro dell'Arte della Triennale di Milano era piena. Giornalisti, imprenditori, designer, politici in carica come il sindaco Giuliano Pisapia e l'assessore a cultura, moda, design Stefano Boeri - che ha colto l'occasione per annunciare di aver ricevuto dal vicesindaco di Pechino la conferma che Milano sarà la "città ospite d'onore" alla prossima Beijing Design Week dal 25 settembre al 6 ottobre 2012 - accanto ad ex assessori come Giovanni Terzi (che, non si sa bene perchè, il presidente del Cosmit, Carlo Guglielmi, ha deciso ringraziare e salutare per primo!). A moderare il dibattito sul palco è stato chiamato Linus, di Radio Deejay, che oltre ad accogliere il presidente Guglielmi e quello di FederlegnoArredo Roberto Snaidero, ha presentato i giovani designer italiani Francesca Lanzavecchia e Tommaso Nani di mist-o (entrambi tra l'atro selezionati da Case da Abitare come Talents durante la manifestazione Meet Design) e gli stranieri Rui Alves e Tamara Gvaberdze. Altri due ospiti inattesi a completare il giro di palco: il simpatico rapper Fabri Fibra e lo scrittore Paolo Giordano. DESIGN DANCE. Prima delle presentazioni, il sipario del teatro si è aperto con l'anteprima del bellissimo spettacolo di voci, corpi e oggetti intitolato Design Dance, un progetto di Michela Marelli e Francesca Molteni (già curatrice di vari eventi per i Saloni tra cui “Un bagno di stelle” nel 2010 al Planetario di Milano). Con la realizzazione delle scene e dei costumi degli studenti della scuola di scenografia di Naba, il risultato è stato un racconto, ma soprattutto una danza, una sequenza di azioni in cui gli oggetti hanno agito come veri e propri attori. Imperdibile, si potrà vedere al Teatro dell’Arte della Triennale durante la Design week (17-20 aprile ore 20.30 e 21-22 aprile ore 16 e ore 20.30). Oltre a questo gli altri eventi collaterali del Cosmit saranno l'installazione multimediale “librocielo” di Attilio Stocchi, una riflessione sul vivere e sull’abitare lo spazio attraverso le voci di alcuni libri antichi, presso la Biblioteca Ambrosiana e dal17 al 24 aprile la rappresentazione teatrale di Laura Curino "Mani Grandi senza fine" presso il Piccolo Teatro Studio Expo. FIERA. I Saloni – che andranno a occupare 209.000 mq espositivi presso Fiera Milano a Rho con il Salone Internazionale del Mobile, EuroCucina/Salone Internazionale dei Mobili per Cucina, il Salone Internazionale del Bagno, il Salone Internazionale del Complemento d’Arredo e il SaloneSatellite – sono pronti a ripartire facendo registrare già ora il tutto esaurito. Due le grandi novità del 2012: EuroCucina (accompagnata anche quest'anno da FTK, area dedicata all'innovazione tecnologica degli elettrodomestici da incasso e alle cappe d’arredo) aprirà anche ai complementi e agli accessori, cioè a tutti gli oggetti che contribuiscono a rendere il rito del cibo e della convivialità più facile e bello. E la seconda novità riguarda il grande pubblico che potrà visitare i Saloni anche il sabato. 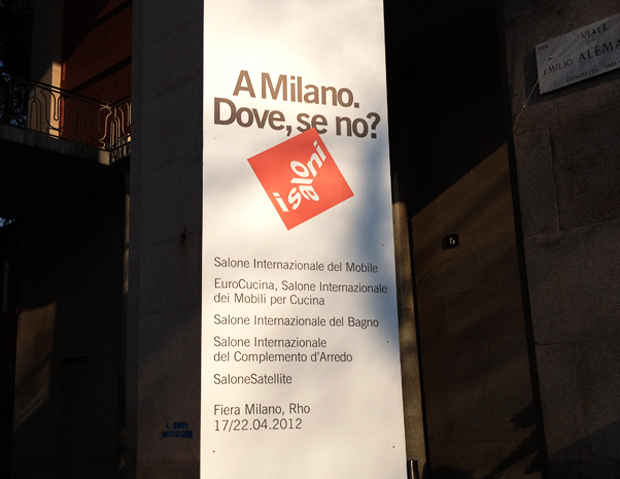 SALONE SATELLITE. Momento importante della manifestazione è quello dedicato ai creativi under 35 (quest'anno contano 750 presenze internazionali). Ad aprile il SaloneSatellite, sempre nei padiglioni 22 e 24, compirà 15 anni. Il tema sarà “Design<->Technology” a cui veranno dedicati l’allestimento e le 15 interpretazioni di altrettanti designer, ex e attuali partecipanti del Satellite: Massimiliano Adami, Azumi, Alessandra Baldereschi, Big Game, Diego Grandi, Tobias Fraenzel, Staffan Holm, Satyendra Pakhalè, Donata Paruccini, Postfossil, Studio Adriano, Studio Juju, Sebastian Wrong, Nika Zupanc, Cromatina Design. In rappresentanza di tutte le scuole e università di design sarà presente ECAL, Ecole cantonale d’art de Lausanne. 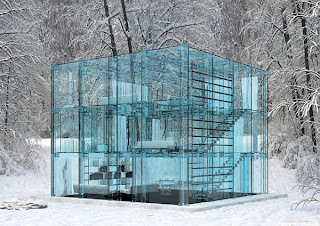 Have you ever come across a glass house? Not those ones which poses just huge glass walls or chambers. 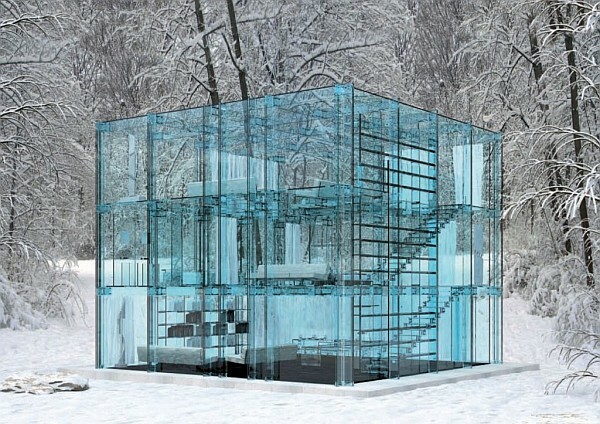 An apartment made completely of glass. Well, here is one! This is no movie set or any kind of art object; it is in fact a residence. I can imagine your amazement. 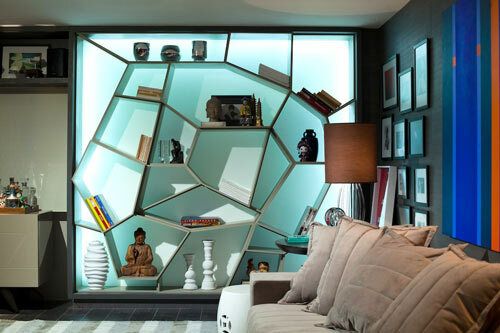 This glass concept home is created by Italian design firm Santambrogio. 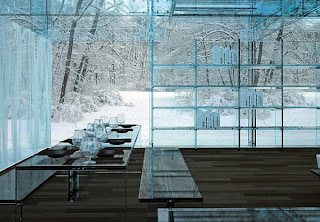 Carlo Santambrogio and designer Ennio Arosio have said that it was the desire of the client to build it in glass completely. Located in Milan, the house sits in the middle of a wood clearing. 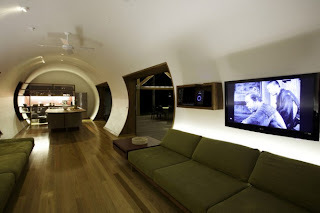 The glass material used for its construction is 6 to 7 mm thick. The material can be specially heated during the winter, which is one of the best and most demanded characteristic feature. It is simply awesome to behold and looks like a perfectly cut and polished glass cube from outside, with a blue tinge to it. But I really wonder how one could live inside such a building. As you can see, everything single thing in this house is made of glass including the floorings, ceilings as well as the staircases — yes you’re reading it right, glass staircases. 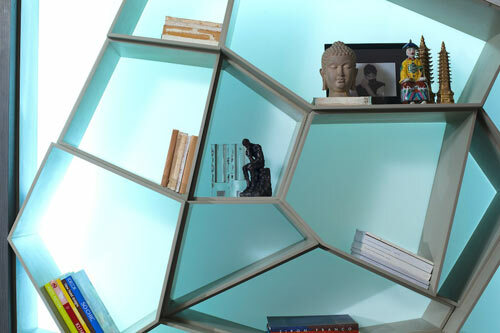 Even the book cases, the tables and the cabinets are made of glass. 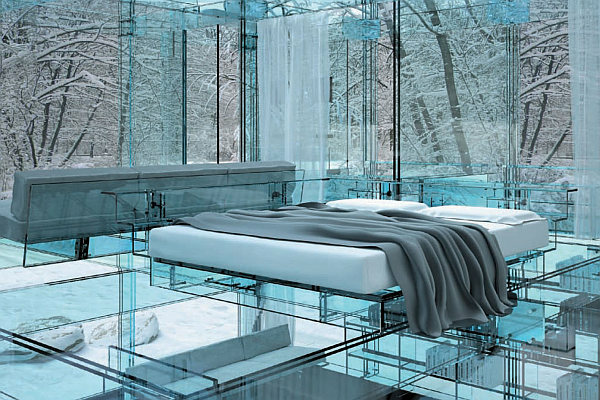 The only things we could find not being made out of glass are the bed and the fancy couch. 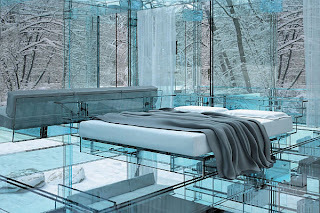 Actually the bed frame and the couch frame ARE made of glass, but there’s a nice mattress in there to accommodate your body — after all, who would want to sleep on glass?! New House 2011 is a design event that happens in Santa Catarina, Brazil, in which designers create spaces based on a theme or type of room. 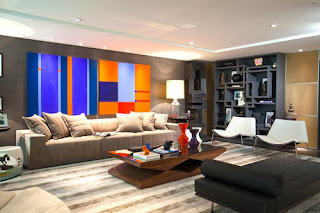 Music Room was a concept, designed by interior designers Salvio Moraes Jr. and Moacir Schmitt Jr. of CASAdesign Interiores, for people to enjoy music in a modern space. Neutral tones of the furniture are mixed with pops of color throughout. The LED panel even changes color and pattern with the beat. 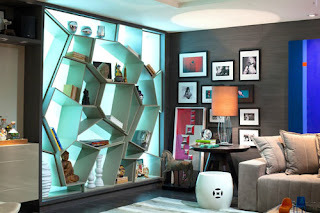 One of the coolest features of the room is the backlit wall shelving. Made from Corian®, the geometric spaces are highlighted by the blue lighting. Their goal was to create a residential environment with a “touch of club” to enjoy music, reading, relaxation, and entertainment with family and friends. The famous Australian photographic artist, Marian Drew, wanted a house in which she and her family could enjoy their weekends, and felt a construction derived from the concept of a luxury campsite would fit the bill. 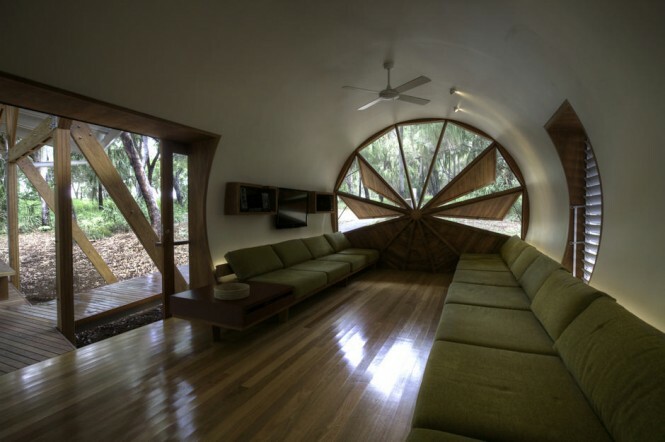 The unique holiday home was designed by Simon Laws of Anthill Constructions, and is located on the Queensland coast amongst mature Bloodwoods and Cabbage Palms, in the town of Seventeen Seventy. 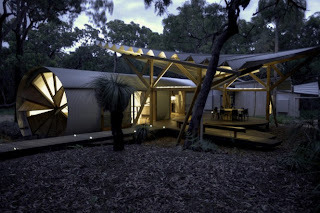 The rustic materials make a serenely neutral environment that fits with the natural bushland scenery, whilst the intricate architectural fan shapes give the unorthodox campsite a certain elegance and flair. For nearly a century, architects have viewed facades with mistrust, going on fear and loathing. This feature, almost universal in all previous architecture, ever, came to be seen as fake and deceitful, as something like the hypocritical morality of the 19th century, and contrary to the modernist ideal of displaying the inner nature of a building on the outside. In the 1960s the architects and theorists Robert Venturi and Denise Scott Brown led a reaction, praising what they called the "decorated shed", but by the 1980s the revived facade was being abused as a postmodern wrapper for bankers' palaces, which seemed to prove that the fear and mistrust had been justified. The new Roath Lock studios for BBC Wales in Cardiff are, architecturally speaking, almost all facade. There are 250 metres of it, looking across an old dock to the trophies of Cardiff's 25-year efforts at renewal – the Welsh Assembly Building by Rogers Stirk Harbour + Partners, and the Wales Millennium Centre on the site where Zaha Hadid's doomed opera house was once planned. Around the studios is empty space awaiting development under a regeneration plan backed by the Welsh government, and behind is a bit of Cardiff's docks that is still in use for shipping. The studios are built on the success of Doctor Who and its spin-off Torchwood, just as Cardiff's finest buildings were once founded on coal. The phenomenal popularity of the Time Lord's show, which since its revival in 2005 has been made in Wales, has helped provide the funds and confidence to build a £20m complex where the programme is now made. A corridor in the new building has been named "Russell's Alley", in tribute to the contribution of the Doctor Who executive producer and screenwriter Russell T Davies. The aim of the new building is to provide ample, well-appointed, highly sustainable production and post-production facilities for the making of Doctor Who, Casualty, Upstairs Downstairs and the BBC's longest running soap opera, the 37-year-old Welsh-language Pobol y Cwm. It means that scattered facilities can be brought together: the downstairs in Upstairs Downstairs, for example, used to be several miles away from the upstairs. Now they are under the same roof. The complex consists of large sheds interspersed with functional courts and alleys, as in a Hollywood film lot, punctuated with sets of extreme specificity. For Casualty, the mediocre design of a PFI hospital is recreated with uncanny precision, down to the ridiculous public art in the car park. For Pobol y Cwm they have built a chapel front, an estate agent and chippy, and little back gardens with immaculately reconstructed B&Q decking. Unusual design requirements include corridors wide enough for two Daleks to pass, and a recreation of Holby City hospital's car park in precisely the same orientation as the one in its former location in Bristol. The fear is that meteorologically aware Casualty nerds will bombard the Beeb with complaints if they spot that the shadows are falling in a different way. They also had to make sure that an ambulance could roar into the place without hitting any buildings. Amid all this stage architecture, what might be called "proper" architecture – as in, designed by architects and written about by architectural critics – doesn't get much of a look in. After all, not even the greatest geniuses in the history of the art, not Palladio nor Wren nor Le Corbusier, have performed spatial magic to match the big-inside-small-outside effect of the Tardis. Nor is this new building a work of the BBC in Medici mode, as they were in the early days of their expansion of Broadcasting House. It is more like the installation of BBC North at MediaCity in Salford, where a hopefully business-like deal was struck with the developer of a publicly assisted regeneration project. In Cardiff their partner was Igloo, an investment fund dedicated to "socially responsible development", who appointed the architects FAT, whose design seems to have taken the BBC somewhat by surprise. Chris Patten, chairman of the BBC Trust, said it was like a cross between the Doge's Palace and Ikea, which for Sean Griffiths of FAT is mostly a compliment. His practice is, he says, "the UK leader in decorated sheds", which was what was called for here. Or rather, there was no choice but for it to be a shed, only whether to decorate it or not. The issue, says Griffiths, was "how do you give any life at all to an immensely long elevation with only one door", which looks onto a quayside awaiting development and currently populated only by some hardy black pines, chosen for their ability to survive salty air. It has to deal with a problem common to incomplete regeneration projects, which is how to suggest life that is not yet there. A laughable hotel across the water, with a frantic roof in the style of Santiago Calatrava, shows how not to do it. The BBC, moreover, are extremely sensitive about giving away future plotlines and details, and don't want people looking into their studios. 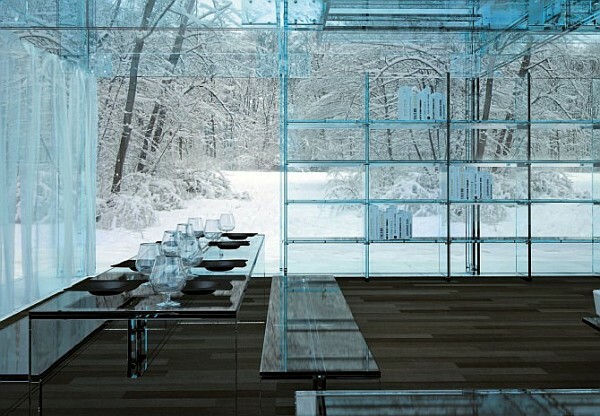 The windows to the cafeteria are frosted, in case anyone peers in, sees a new Doctor Who alien having a cup of tea and goes viral with phone-snaps of it. 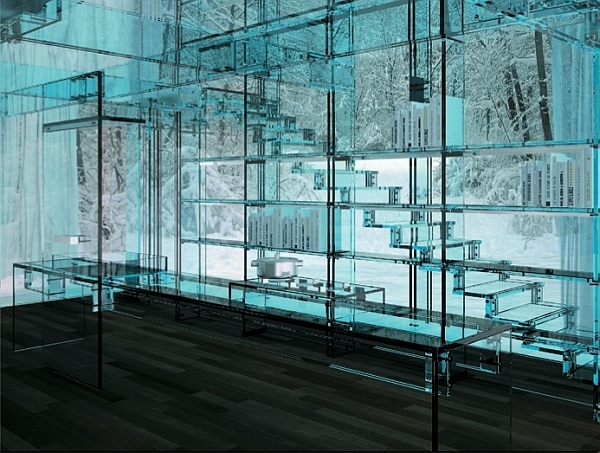 Transparency, a favourite trope of modern architects, is therefore not possible. FAT, who need little encouragement to come up with such things, have responded with a facade that is mannerist, baroque and "sci-fi retro", which has big cross-shaped windows in reference to Casualty, and gothic octofoils in homage to William Burges, the exuberant Victorian who built his greatest works near here. It is, says Griffiths, "a bit mountain-y" and "a bit wave-y", in response to the local landscape. You can detect the shapes of houses like those in Pobol y Cwm that "morph into space invaders", with a centrepiece that is "Doctor Who goes to Las Vegas" or "baroque mixed with what a cyberman looks like". The aim is to communicate and engage, to escape constricting notions of good taste and create a "narrative" with which people can connect – and whether you get all the references is not entirely the point, as opposed to getting the sense that someone is talking to you. "Most people don't go into most buildings," says Griffiths. "The facade is what they experience. If you mention the Taj Mahal, what people think of is the facade." He wants to address "the experience when you are there", rather than the "doodle seen from 20,000 feet" that some iconic architects provide. The elevation is designed to work at different scales, with its exaggerated gables speaking to the view from across the dock, while a lower level squiggle addresses the eyeline of passersby. If FAT can sound flip they are actually serious. They study historic architecture in a way that few other contemporary architects do, and try to learn from, for example, the effects of layering and depth you get in 16th- and 17th-century Italy. They compose and seek complexity. They want to make their shed seem substantial and "tactile", so they give an exaggerated thickness to its facade. That the results are not precisely like those of Florence or Rome is due to the ferocious constraints of time and money under which buildings are now built, and the contracts that limit the architect's role to specific areas. FAT would have liked to spread their influence deeper into the building – to the somewhat basic reception and cafeteria areas, for example – but it was not possible. "Computers and Excel spreadsheets make the world," says Griffiths, "and it's a strange assumption to think that architects have any power to change it." FAT's attitude is rather to make the best of what they've got. Making the best of it in this case leads to a facade where their escape from good taste has been achieved with exceptional success, but which might fairly be described as stonking. It is bold, engaging, rich, entertaining and complex. It commands its tough site and helps you forget that this zone is still largely wasteland. It achieves something beyond the abilities of many current architects, which is to make a very big facade. Of all the BBC's recent adventures in architectural patronage it is, by accident, one of the most successful.